Advertisers may not love them, but people over 50 are very loyal TV viewers. Check out some of their favorite new shows this fall. 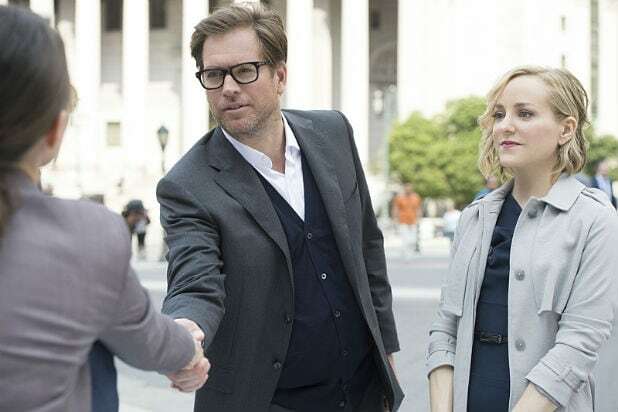 "Bull" - 12.3 rating among viewers 50+ (Nielsen)Are you really surprised? This CBS show about a tough, middle-aged jury consultant hits the Boomer sweet spot. 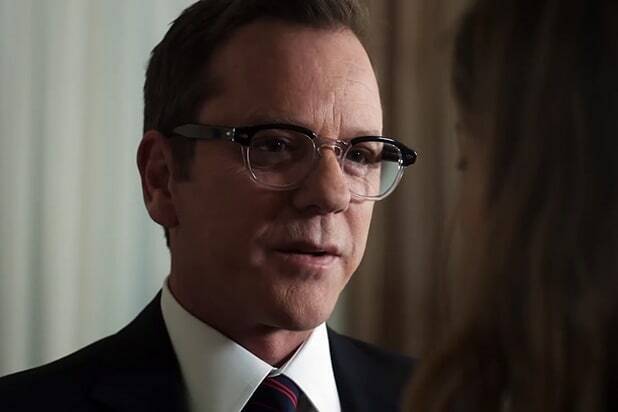 "Designated Survivor" - 8.5Kiefer Sutherland, 49, as a longtime underachiever suddenly vaulted to the Oval Office? We got a middle-aged person's fantasy here. "MacGyver" - 7.1Maybe the critics don't like this reboot, but the over-50s who remember the 1980s action-adventure original sure do. "This Is Us" - 6.8This multi-generational family drama from NBC has characters everyone can relate to. "Kevin Can Wait" - 6.5Kevin James, icon to over-50s everywhere? Oh, yes, if this CBS sitcom is any indication. 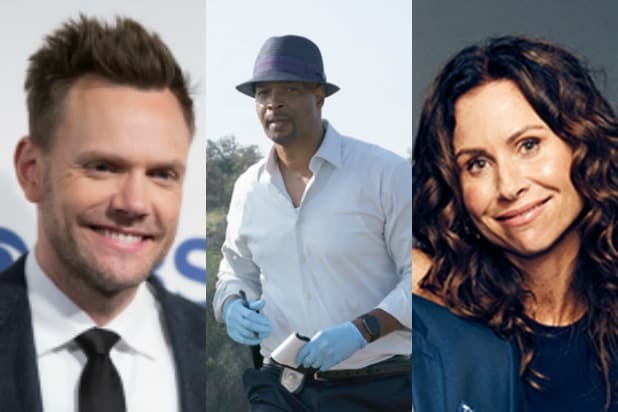 "The Great Indoors" - 6.1CBS sitcom has Joel McHale as a cranky editor who has to wrangle a crew of spoiled millennials. Hmmm, why would over-50s find that concept appealing? "Pure Genius" - 5.9CBS hospital drama with a high-tech twist. You might not need anything more to appeal to older fans. "Timeless" - 5.6NBC does time travel. Even though the three heroes are 30-somethings, the concept is universal -- and, well, timeless. "Man with a Plan" - 5.2CBS family sitcom with '90s icon Matt LeBlanc in the starring role. "Lethal Weapon" - 5.0Over-50s are precisely the folks best acquainted with the buddy-cop franchise on which this Fox series is based. "Conviction" - 4.4The reviews haven't been nice, but a lot of older viewers seem to like this ABC procedural with Hayley Atwell. "Speechless" - 3.9This ABC outing offers family comedy with a twist - along with Gen X icon Minnie Driver as a mom. "Notorious" - 3.8ABC has already basically canceled this crime procedural by cutting its episode order. Which means your mom and dad will have to fill up their Thursdays with something else.